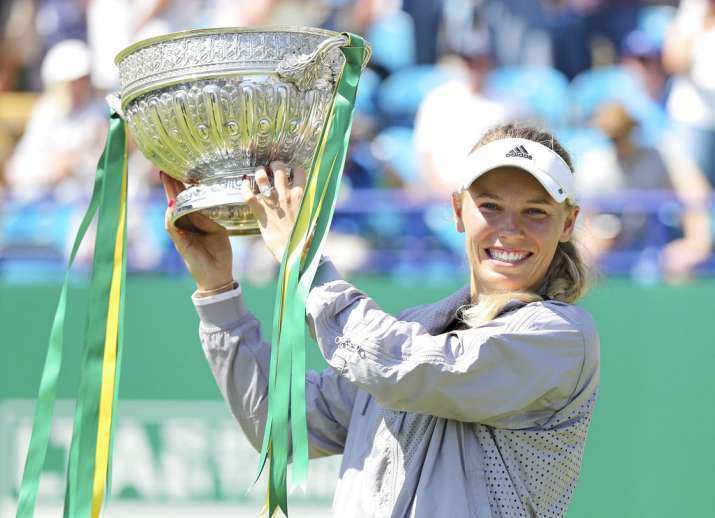 Top-seeded Caroline Wozniacki won the Eastbourne International final for the second time on Saturday, beating Aryna Sabalenka of Belarus in straight sets for her 29th career title. 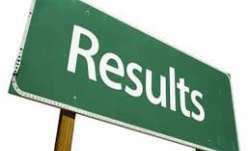 Second-ranked Wozniacki was made to work by No. 45 Sabalenka and had to save two set points in the opening set. Lukas Lacko plays Mischa Zverev in the men's final later.